Nominations for 2018 are now closed – thank you to everyone who nominated a business or citizen! We are pleased to announce this year’s award recipients! Click on the link below each name or business to leave a message of congratulations, a short story about how the recipient touched your life, or a funny anecdote you’d like to share. 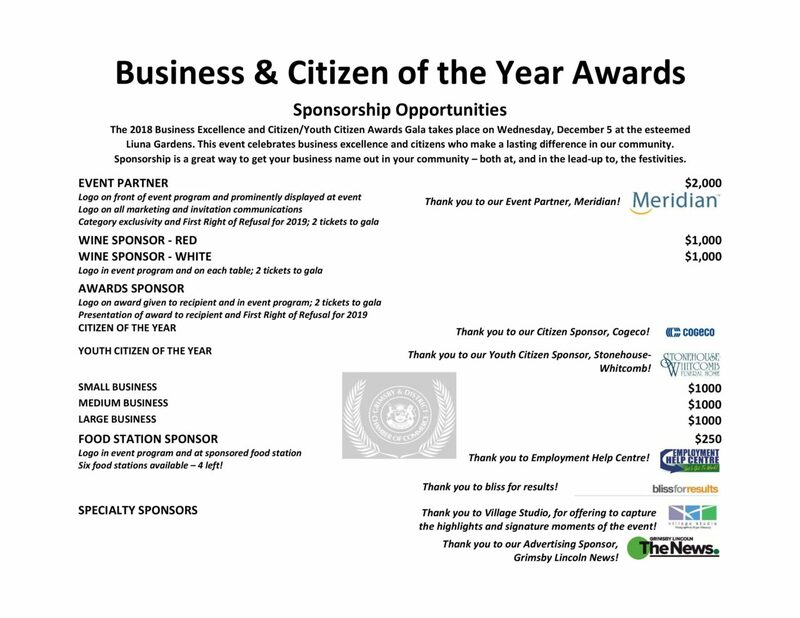 Messages will be presented to the citizen or business at the December 5 awards celebration. Sponsorship opportunities are still available for this year’s gala. Don’t miss your chance to have your organization highlighted in front of the community, your peers, and your potential customers. We are delighted to have Meridian as our Event Partner this year! Meridian is committed to investing in our local Grimsby community, and we couldn’t be more pleased to have such a fitting partner for this celebration. To find out more about Meridian’s Commitment to Communities, click here. 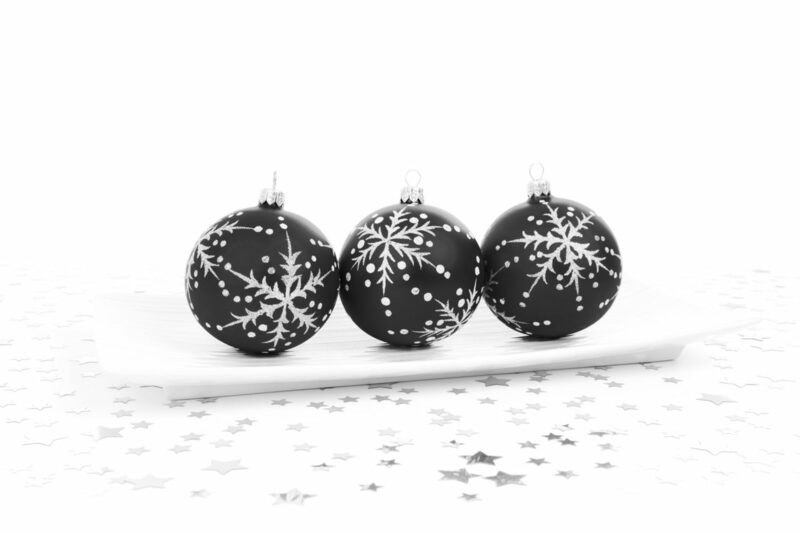 We are throwing a big party to celebrate this year’s awards recipients – join us on Wednesday, December 5!